Why are two ears better than one? Why does hearing deteriorate with age? Will Hearing Aids Help Me? Nicole previously attained a Bachelor of Science Degree majoring in Psychology (June 1997, Flinders University). 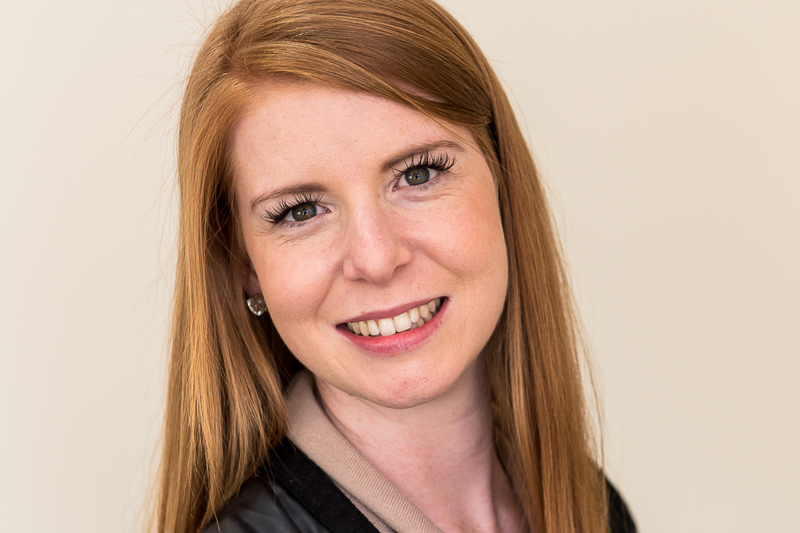 Since graduating Nicole’s career has primarily focused on paediatric audiology and implantable hearing technology. 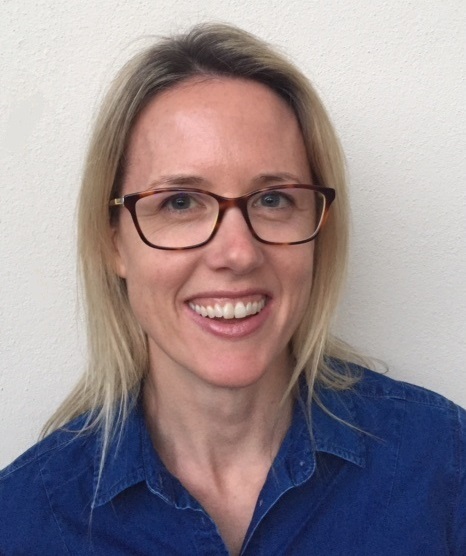 She has extensive experience in neonatal diagnostic assessments, standard and complex paediatric behavioural assessments, auditory processing assessments and implantable hearing technology evaluation and management (e.g. cochlear implants and Baha technology). In fact Nicole played an integral role in South Australia’s state-wide rollout of the newborn hearing screening program. Nicole is also experienced at fitting hearing aids and other amplification devices to both adults and children. Nicole has held various Senior Audiology positions prior to starting All Ears and Little Ears Audiology, including Can:Do Hearing, the Women’s and Children’s Hospital, Newborn Hearing Screening, the South Australian Cochlear Implant Centre, The Princess Margaret Hospital for Children and Northern Territory Hearing Services. Nicole is an active member of Audiology Australia, is Clinically Certified and has held roles on the local Audiology Australia state branch (including Vice President and the State Branch representative for the Federal Executive Council). She is committed to advancing excellence in hearing healthcare and regularly attends professional development training sessions and workshops. Nicole has two young boys, Darcy and Lewis, with her husband Marcus. Outside of work she enjoys spending time with her family and friends and leads a busy active lifestyle. – what a privilege to have been part of the course that was affiliated with his cutting edge research team at Melbourne University – and who would ever have imagined back then, that so much could have been achieved in the years since! After qualifying, I worked for the Victorian Health Department’s paediatric audiology service during its inaugural years. I moved to Adelaide to work at the WCH – as well, I was involved in additional adult audiology – working evenings for an ENT surgeon. My first direct involvement with the Cochlear Implant was around 1990 when I spent time with the Adult clinic at FMC learning some very new skills. In 1991, the first children in South Australia were implanted at the Women’s & Children’s Hospital where I was the senior Audiologist. So, many implants, and many speech processors later I am fortunate to be working as part of the team at All Ears Audiology. I am passionate about people being well informed about their communication options. Whether this be listening and environmental strategies, hearing aids or implantable technology. At AEA I am able to do this with a very competent and caring team. In my spare time I enjoy cycling an activity shared with my husband Rick. Long leisurely touring, or hard and (not so fast) hill rides, always accompanied by coffee and cake rewards. I look forward to meeting you at AEA! Since graduating Lauren’s career has primarily focused on both paediatric and complex adults at Australian Hearing. She is experienced in obtaining and interpreting complex audiology information and ensures that recommendations made meet her client’s listening goals. Lauren has also spent considerable time in various indigenous communities in the Northern Territory. Lauren was awarded Graduate of the Year in the Australia Day awards in 2009 for her contribution of audiology services to Indigenous Australians. Lauren maintains her Certificate of Clinical Practice by actively participating in Audiology Australia’s continuing professional development program. At All Ears Audiology Lauren primarily sees our paediatric clients. Her bubbly and warm personality always puts the children she works with at ease and her caring and compassionate manner ensures parents leave fully informed about their child’s hearing. Lauren has a young son Isaac and husband Michael. In her spare time she enjoys listening to music, shopping and spending time with her family and friends. Nellie’s career has primarily focused on providing rehabilitation to both paediatric and complex adults at the Sydney Cochlear Implant Centre (SCIC, a RIDBC service); she has found being able to join clients on their hearing journey a most rewarding experience. Nellie has also spent considerable time working in various hospitals in the UK and more recently at the Women’s and Children’s Hospital in Adelaide, and after graduating, worked for 5 years at Australian Hearing in Victoria, working with both children and complex adults. Listening to the needs of the client is Nellie’s interest and priority. 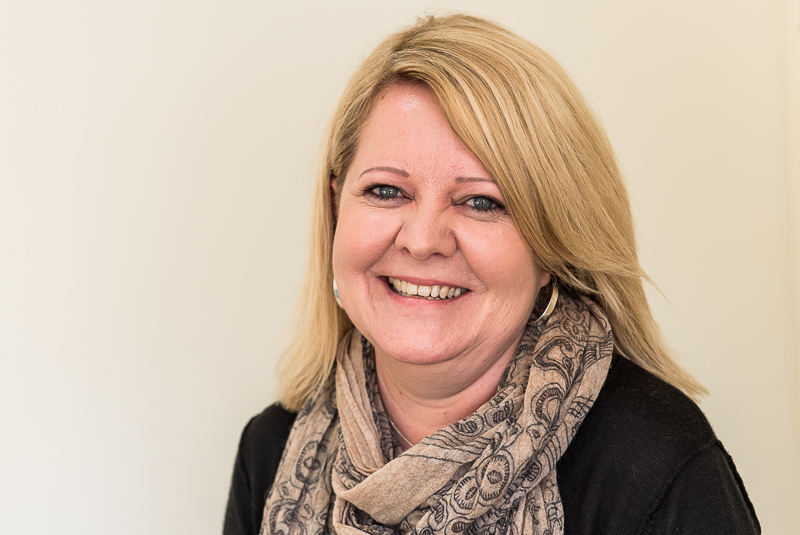 Nellie maintains her Certificate of Clinical Practice by actively participating in Audiology Australia’s continuing professional development program. Nellie loves cooking with her daughter Rose, playing Uno with her son Jack, and taking a dip in the ocean with her husband, Karl. In her spare time, she also loves hiking to the top of Mount Lofty. Bruce thoroughly enjoyed seeing the significant improvements hearing devices can make to clients and their families lives and many discussions around audiology have been held at family events (Bruce is the father of Nicole Eglinton, Director and Principal Audiologist of All Ears Audiology). With the expansion of Little Ears to All Ears Audiology, Bruce commenced the position of Practice Manager in 2014. It is fair to say his “arm was gently twisted” to join the team. He brings with him a wealth of knowledge in the area of finance and management. Bruce enjoys the challenges associated with running an audiology practice that sees clients from only a few weeks of age up until well into their 90’s. He takes much enjoyment in listening to client’s personal hearing stories and watching their progress made using both hearing aids and implantable hearing technology. Bruce’s major interests include the enjoyment of family life (with wife Chris, 3 children and now 4 beautiful grandchildren), playing golf and being an active member of the Holdfast Bay Rotary Club. I’ve worked in Customer Service for over 10 years and enjoy the daily interactions with others that it brings. I completed my Certificate 2 and 3 in Business and Administration in 2007 and have worked in a diverse range of customer service based roles since, most recently in a Consulting Firm where I was able to liaise with customers from as far away as Tokyo! I was originally born in England but have lived in Adelaide for over 22 years. I enjoy spending time with my family and friends but most of all being at home with my husband, Matt, and my fur babies! I look forward to taking your call or greeting you at our office soon. and being a “people” person I have always loved the interaction with patients and the long lasting relationships formed with them. From the moment I walked into the office at All Ears I was aware of their high level of commitment to providing the very best of care to all their clients and I knew I wanted to be a part of that. On a personal note, I have two huge teenage boys, Jesse and Matthew with my husband Andrew so we spend a lot of time food shopping and cooking We love going away on short SA holidays together and exploring our lovely wine regions. All clinicians at All Ears Audiology / Little Ears are full members of Audiology Australia and are accredited. When Can Hearing Loss Occur?